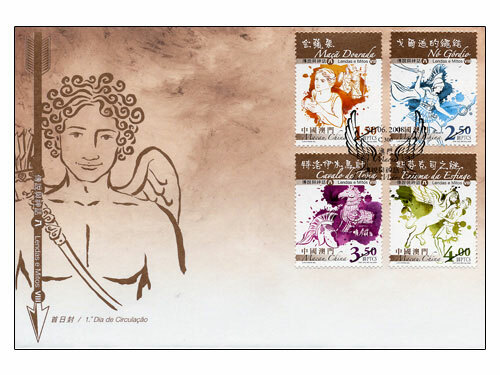 The registered mail service for the above philatelic products will be available on the issue date at the above locations. 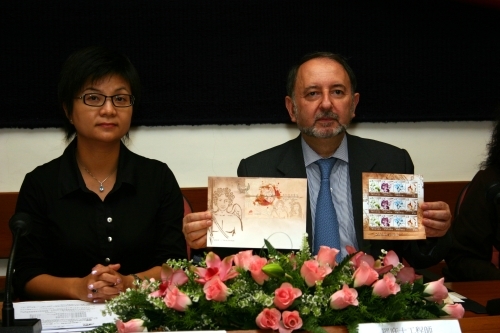 The stamp designer for this issue is Mr. Luis Chiang, and the text for the information brochure is written by Mr. Yin Degang. 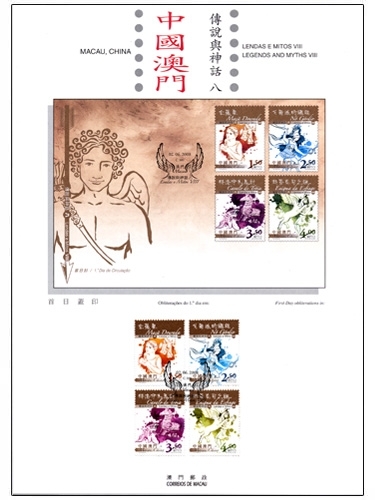 This is the fourth issue in 2008. 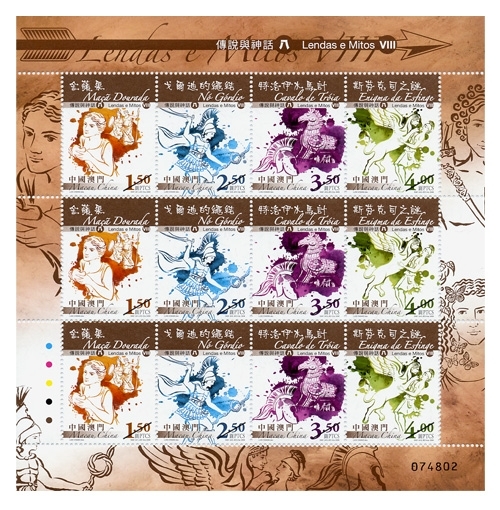 The issued stamps are as “Lunar Year of the Rat” on 23/01/2008; “I Ching, Pa Kua VI” on 01/03/2008 and “Beijing 2008 Olympic Torch Relay” on 03/05/2008. 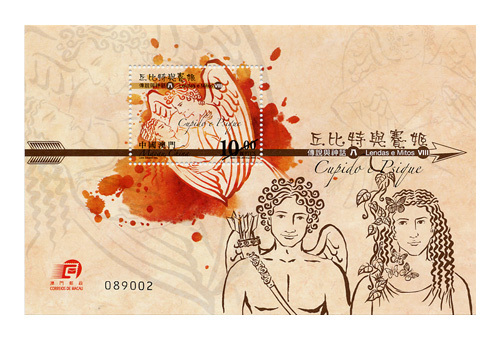 To celebrate the 70th Anniversary of the Macao Lo Leong Athletic Association, Macao Post announced that a Temporary Post Counter will be set up at Tap Seac Multisport Pavilion at 17H00 to 22H00 on 15th June 2008, providing the commemorative postmark cancellation service for the “70th Anniversary of the Macao Lo Leong Athletic Association”. 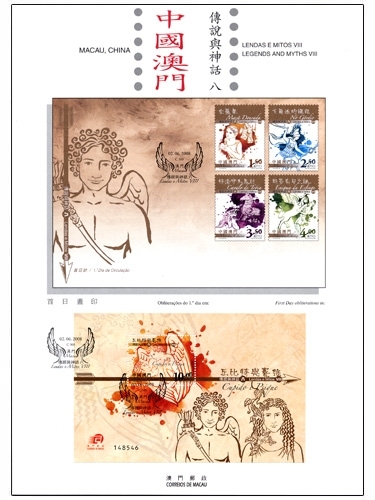 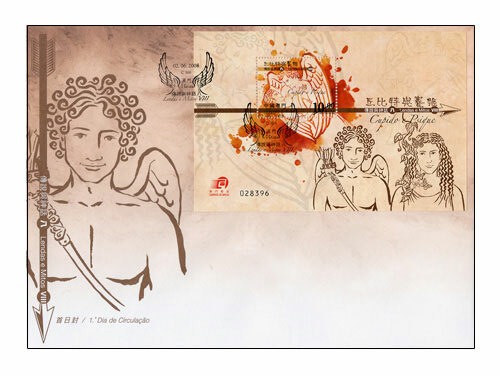 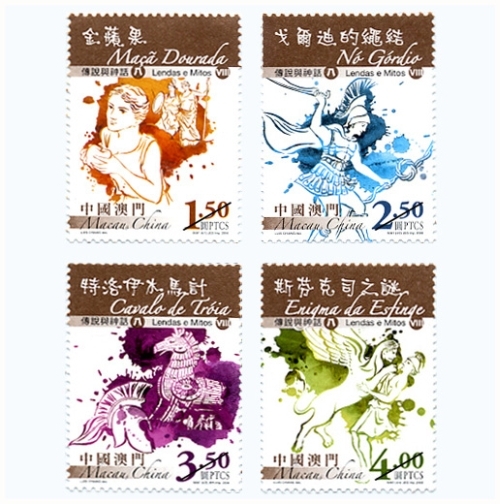 Macao Post would like to announce that starting from 2nd June of 2008, the annual album of Year 2007 issued by China National Philatelic Corporation will be available at the Philatelic Shop of Macao Post Headquarters. 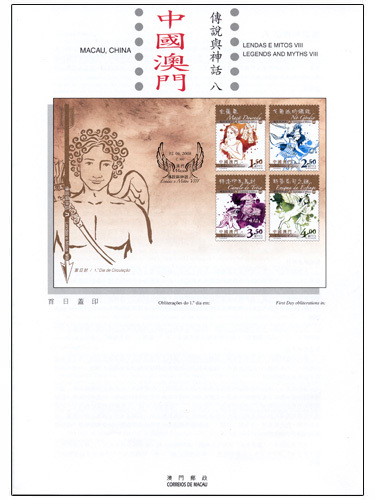 This ablum contains the full collection of 2007 stamps and souvenir sheets and is priced at MOP360.00.